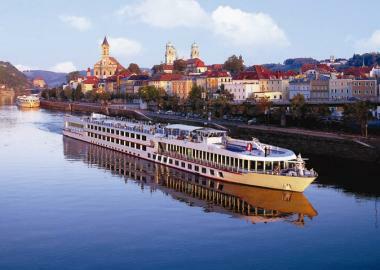 River cruising is, quite simply, the best way to travel through many of the world’s most fascinating places. Comfortable and convenient, it offers a greater variety of destinations than you could encounter any other way—and lets you get in-depth exposure to each region. Both experienced and first-time travelers are discovering the joys of river cruising—and you can too! Take advantage of Viking River Cruise Lines Early Booking Discount and enjoy a river cruise or cruisetour through Europe, Russia, Ukraine, China or Egypt in 2011. 2-FOR-1 Cruise plus up to 2-FOR-1 Air! ~plus complimentary wine with dinner. 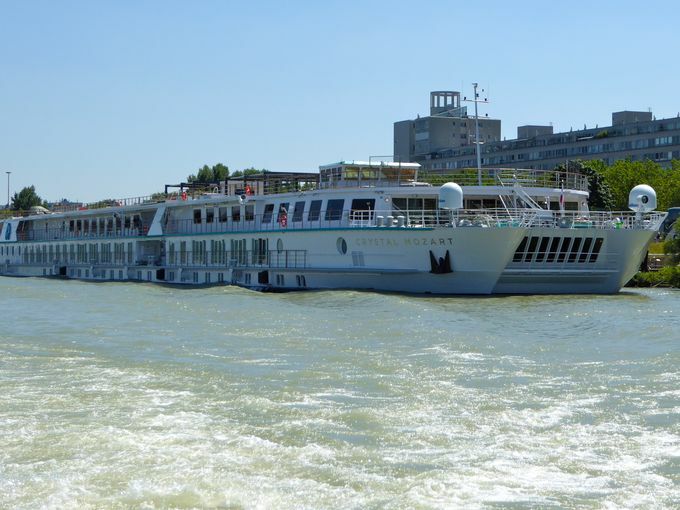 Contact pete@jollymonvacations.com , your River Cruise Specialist today!